It’s Rumor Time: Is an animated Watchmen in the works? 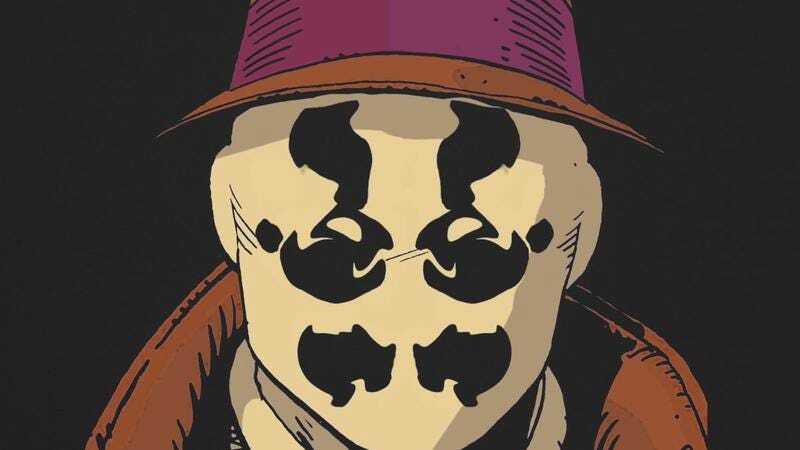 There are murmurs popping up that DC and Warner Bros. might be taking another stab at the holy grail of comic-book-to-movie movements: an accurate, widely accepted film version of Alan Moore and Dave Gibbons’ Watchmen. As reported by CBR, Warner Bros. recently released a survey to its “A-List” mailing list, asking for opinions on an R-rated, faithful animated adaptation of the classic graphic novel. It’s been eight years since Zack Snyder’s live-action adaptation of Moore’s book earned a polarized response from critics and audiences, who were torn on the film’s loving relationship with its own violence and oozing style. The animated version would presumably sidestep that by doing everything in its power to capture Moore’s pacing and Gibbons’ art, something DC has previously attempted with its Dark Knight Returns and Killing Joke adaptations (generally to mixed effect). The company actually did a sort of animated Watchmen already, assembling a narrated “motion comic” that it released on DVD when Snyder’s film hit theaters. All of these attempts, of course, were done without the consent of Moore, who’s made it clear over the years that he has no interest in watching DC and its affiliates disassemble his and Gibbons’ masterpiece of timing and structure in pursuit of movie cash.